Victor Melekhin (VP Engineering) and two DC BARS engineers have visited the Aviation Electronics Europe 2016 expo in Munich, the annual platform for the international aviation electronics industry to learn, network and source new products and services. They have also visited the AERO expo in Friedrichshafen which is the international General Aviation community's annual meeting place with more than 600 exhibitors from 35 countries. Such events are always a great opportunity to establish new contacts along with refreshing the old ones. Many of the recently started relationships between DC BARS and several prospect customers are deemed very promising. 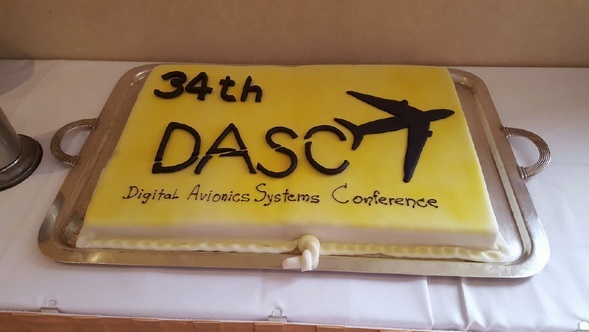 A group of three engineers and managers have attended the 34th Digital Avionics Systems Conference in Prague. This year the conference theme was "Impact of Global Mandates on Avionics Research and Development" and it was focused on NextGen/SESAR avionics and Air Traffic Management. Plenary and technical sessions as well as tutorials were immensely helpful in keeping abreast of the latest industry trends. 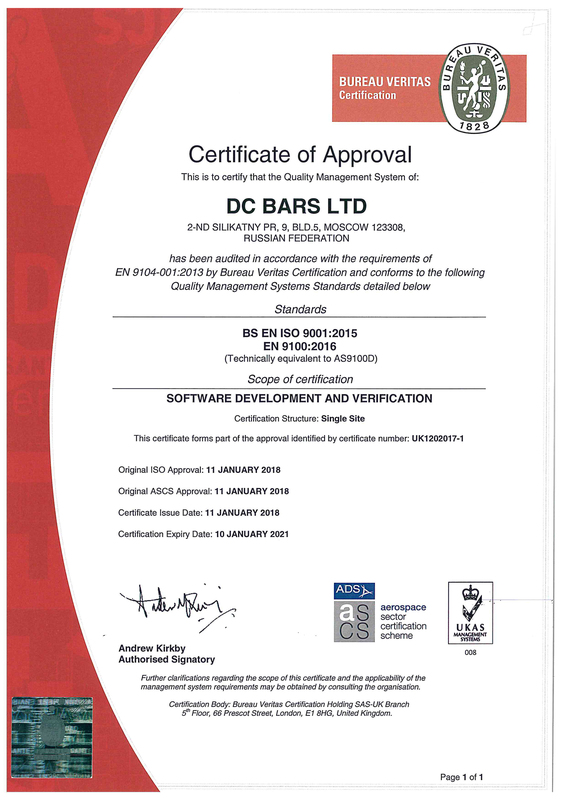 DC BARS Quality Management System sustained compliance to AS9100C has been confirmed by the Bureau Veritas Russia audit on August 3-7, 2015. 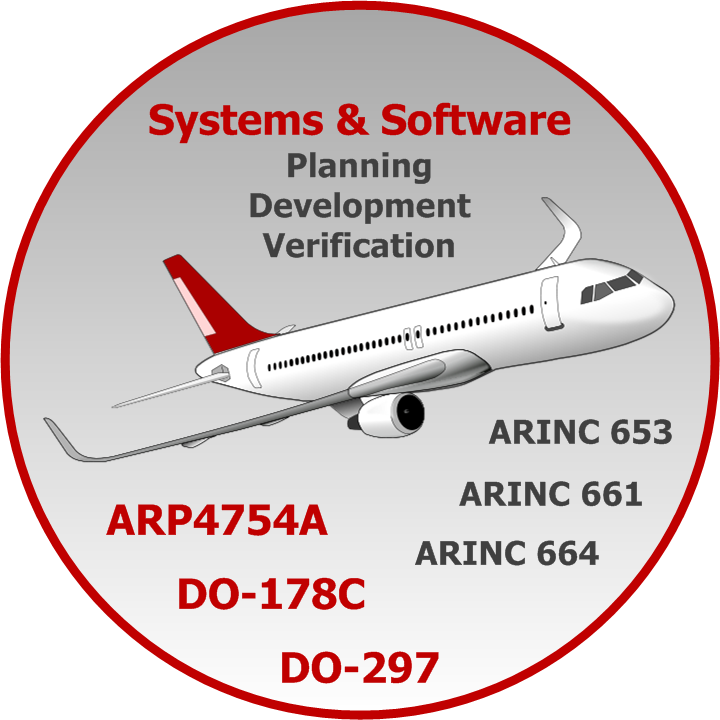 The previous audit for AS9100C compliance took place in 2013 to reassert the original approval in 2011. Our first AS9100B certificate dates back to 2006. DC BARS joined the RTCA, Inc.